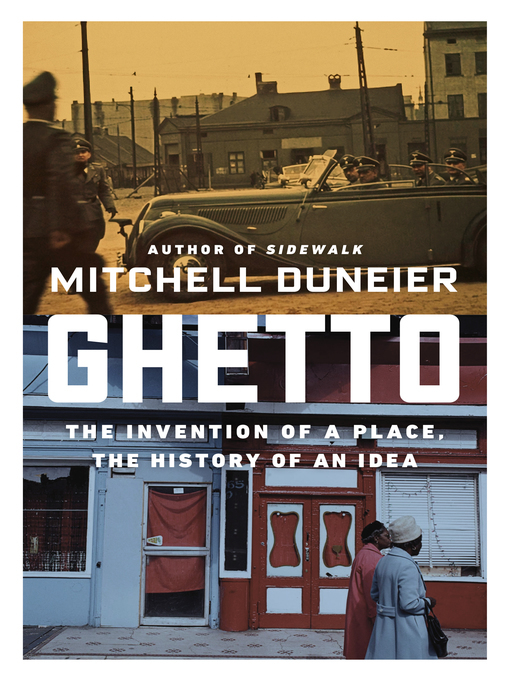 Ghetto is the story of the scholars and activists who tried to achieve that understanding. As Duneier shows, their efforts to wrestle with race and poverty cannot be divorced from their individual biographies, which often included direct encounters with prejudice and discrimination in the academy and elsewhere. Using new and forgotten sources, Duneier introduces us to Horace Cayton and St. Clair Drake, graduate students whose conception of the South Side of Chicago established a new paradigm for thinking about Northern racism and poverty in the 1940s. We learn how the psychologist Kenneth Clark subsequently linked Harlem's slum conditions with the persistence of black powerlessness, and we follow the controversy over Daniel Patrick Moynihan's report on the black family. We see how the sociologist William Julius Wilson redefined the debate about urban America as middle-class African Americans increasingly escaped the ghetto and the country retreated from racially specific remedies. And we trace the education reformer Geoffrey Canada's efforts to transform the lives of inner-city children with ambitious interventions, even as other reformers sought to help families escape their neighborhoods altogether.